S. Nelson started writing back in 2013 and it has been quite an adventure since then. Her first book, Stolen Fate, was published in Dec 2014. 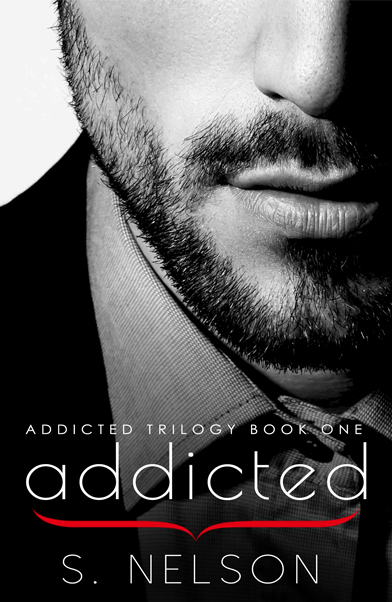 Her debut novel was quickly followed by 4 more books, Redemption and the Addicted Trilogy (Addicted, Shattered and Wanted). She lives in the Northeast with her husband and two dogs. When she is not writing, she loves to spend time with family and friends, as well as traveling as much as she can, finding inspiration for her future novels.